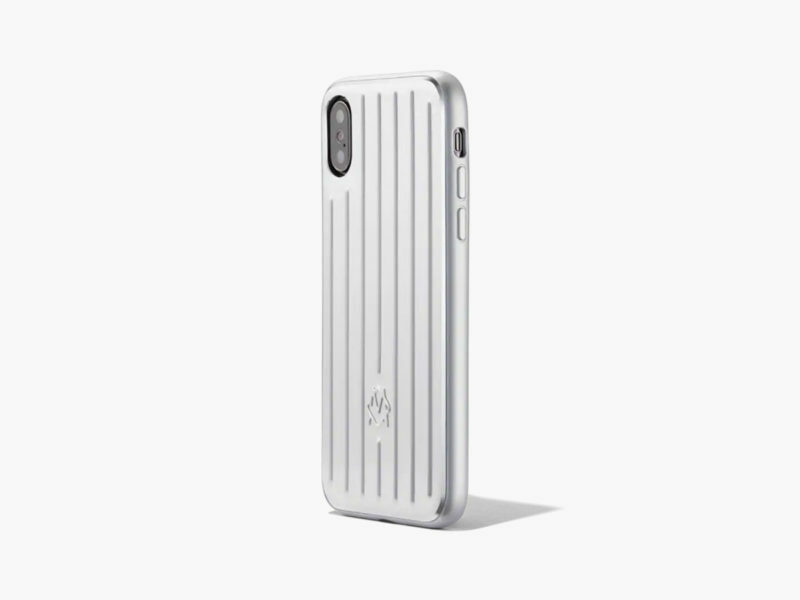 Rimowa brings its signature aluminum grooves to its first line of iPhone cases. The term “matching set” just became redefined courtesy of the Rimowa iPhone Cases. 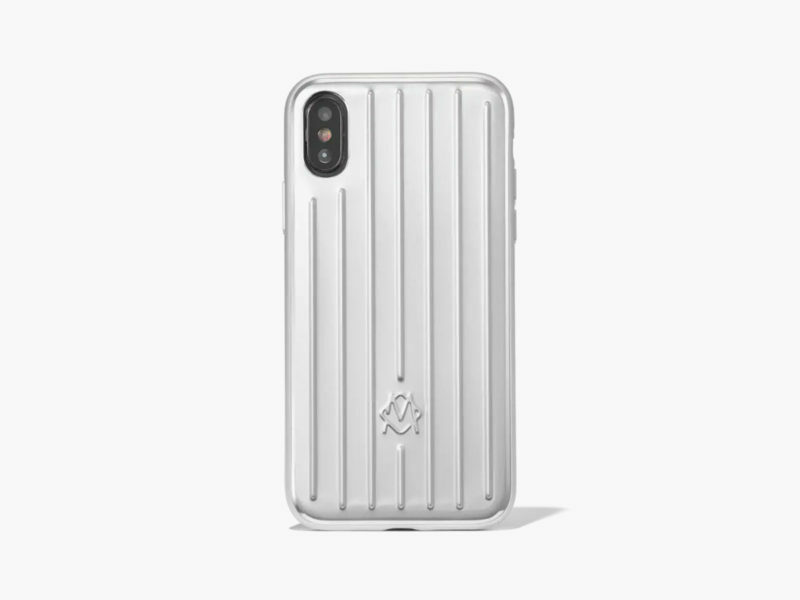 The designer’s iconic aluminum luggage with its strategically placed lines is now available as the new Rimowa iPhone Cases. 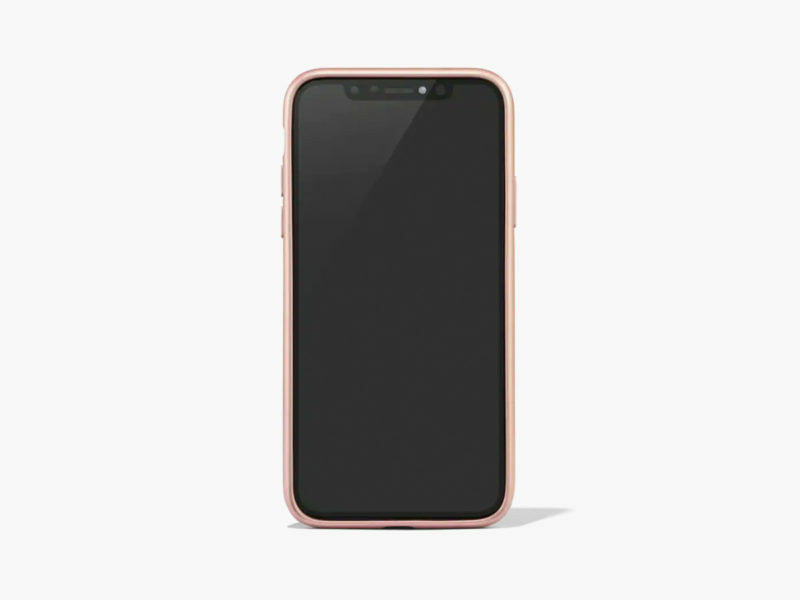 The cases are available for the XR, XS, and XS Max iPhones. To complete the matching set, each of the cases prominently features the designer’s signature grooves and is stamped with the Rimowa’s newly upgraded monogram. 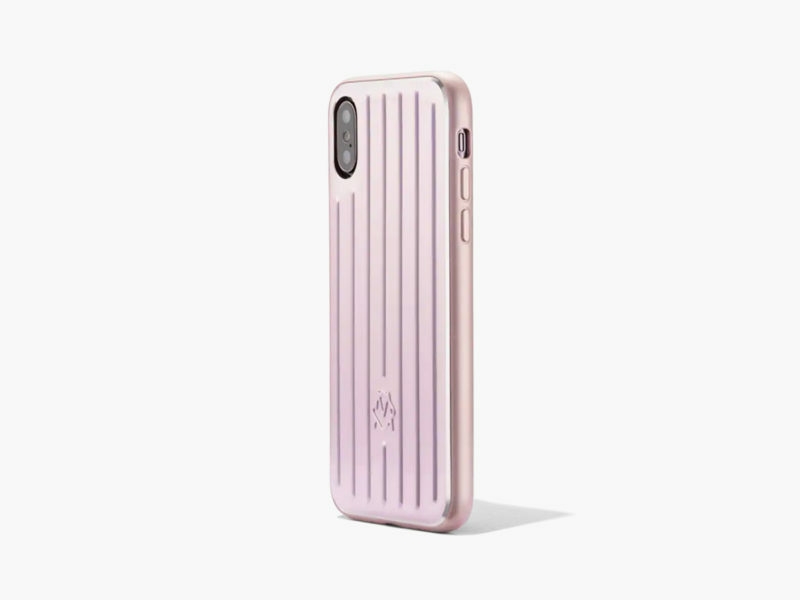 Whether you are running through the terminal for your flight, attempting to descend from the stairs of a private jet after one too many glasses of Pinot Grigio, or simply have a tendency to drop your phone on a regular basis, you can rest easy knowing that the Rimowa iPhone Cases all feature shock-resistant TPU. 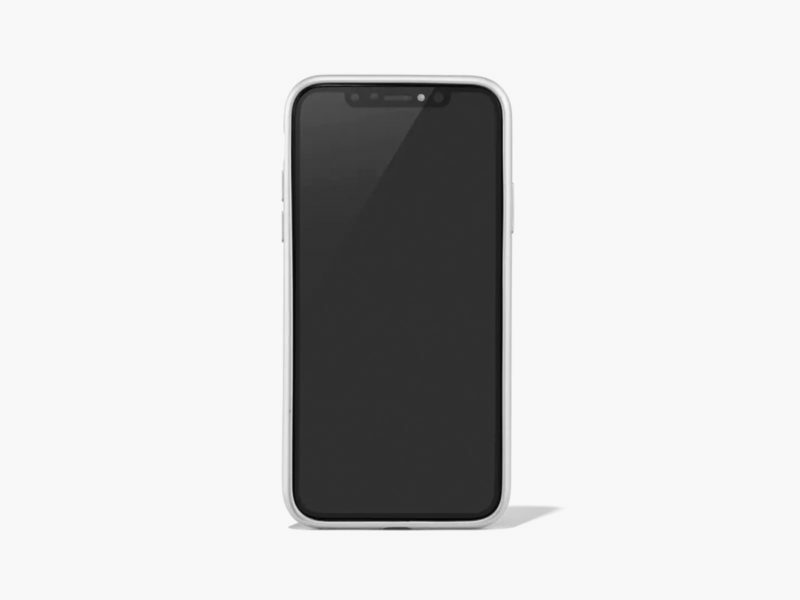 Additionally, the Rimowa iPhone Cases will keep your iPhone enclosed on all sides. 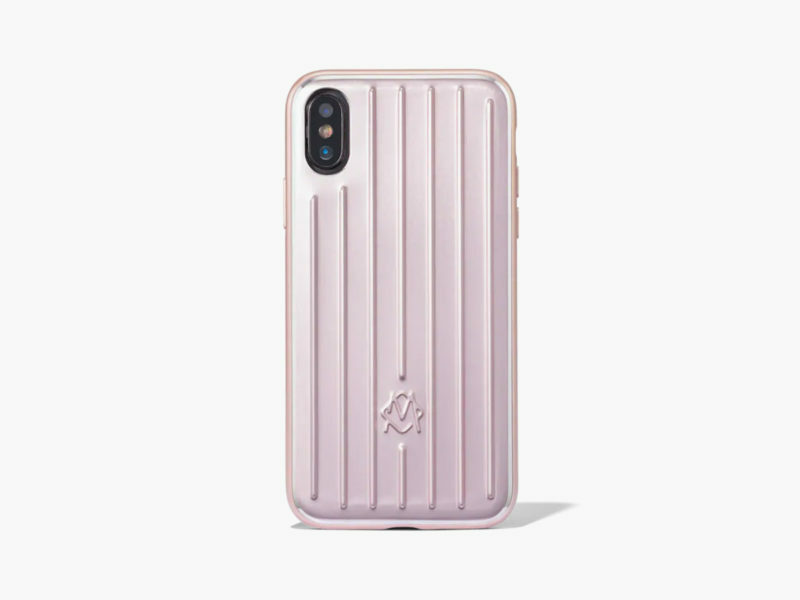 Run, skip, or jump to your heart’s content, the stylishly sleek Rimowa iPhone Cases will keep your iPhone protected during all of life’s journeys both on and off of the tarmac.